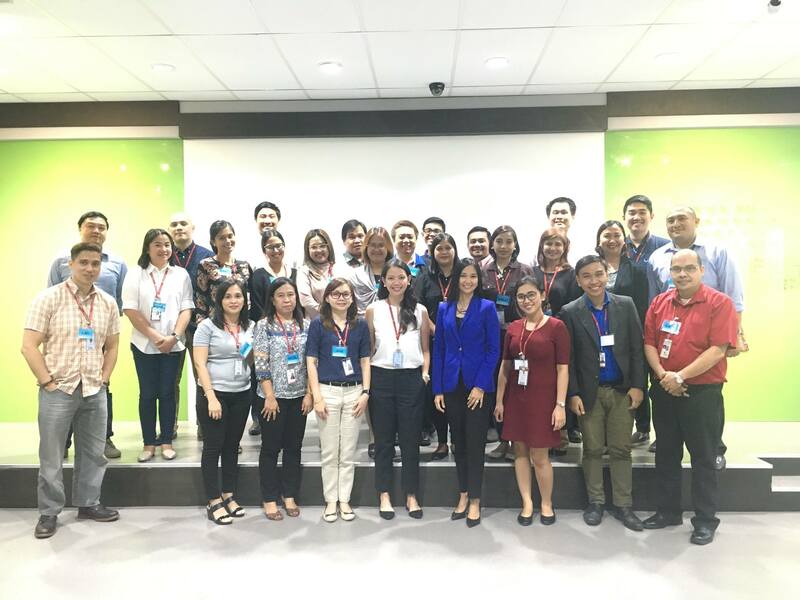 Improving our English proficiency is a must because English is the language we use in the business world; however, for most of us, Filipinos, this is not very easy. For most of us, English is not our first language. The good news is, like any other skill, English communication is a skill that can be learned. This is why the executives of Handyman attended Communicare Training and Development’s Business English Training. Here, they were able to review the English Grammar Rules. Then, they practiced their English Communication Skills through some speaking exercises. At the end of the training, the participants were confident that through practice, they could become better at speaking and writing in English.